Battere, the new start-up founded by Can Olcer and his crew, has found a way to help nomophobics. Help who? Yes, yes, you surely have heard about it already. Nomophobia – contraction of “no mobile-phone phobia” – refers to the dependence or addiction to smartphones, which more and more people “suffer” from nowadays – quotation marks aiming at smoothing this atrocious “illness”. Nonetheless, Battere was not only created for addicts, but rather to make life easier for many, many of us. Beyond the 21st century’s freshly arising diseases, we must admit that smartphones’ fussy battery life has upset each of us, at least once. Being left alone with no battery in the middle of a festival; not able to call your buddies when on the road; not knowing where nor when to recharge your phone when you have neither plug nor charger available, are situations we almost all faced in the past. And – although we eventually we got over it – it has annoyed us all, at one time or another. So… How is Battere rescuing us?! 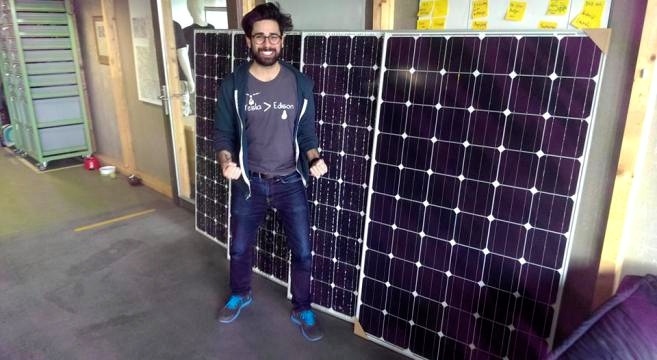 This young Swiss start-up is developing a new network of public terminals that allows anyone to rent, from one hour up to 15 days solar-filled chargers to fuel phones and tablets battery on-the-go, in an efficient and green fashion. The concept of Can Olcer and his three friends, Andreas, Simon and Mirko is a bit of a paradigm shift. Rather than finding a plug into which plugging your charger, either in a public place or at home, why not bringing the power supply to your pocket? 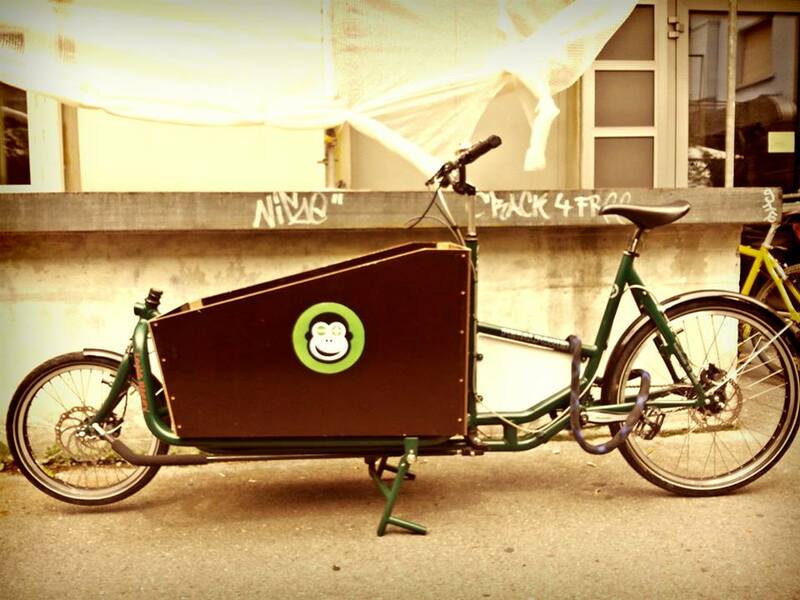 Like renting a movie, a bicycle or a paddle boat, Battere’s batteries are made available in convenient public spaces. You can rent one, connect it to your dying unit during the day and drop it off at any terminal of the network once the charge is completed. “We want to increase the use of solar energy and reduce waste” says Can Olcer. Through its network of rechargeable solar batteries, Battere paves the way for a more sustainable and responsible consumption, optimizing the collective use of green energy. In addition, aside to his on-the-go charging system, Battere also offers a range of rechargeable batteries, always filled with solar energy, aiming at minimizing the use of disposable batteries which our electrical appliances currently run on. “I hope that by providing an innovative service and raising awareness about renewable energy sources, we contribute to get things moving! Generally speaking, I tend to be bothered by the attitude of the average Swiss consumer regarding the use of new technologies. Let’s consider credit cards for instance: although it is more efficient than paper or metal, many Swiss citizen still prefer to pay cash. This habit can be an obstacle for start-ups trying to launch new online services, because Swiss people don’t necessarily adapt quickly to new things. However, it is our duty to innovate, try new things and offer alternatives. The world is ever evolving, the cash is just one example amongst many, which our lives and comfort could really benefit from” claims Can, enthusiastically. Whatever the reason is, let’s admit that recharging your phone, your alarm, your megaphone or your remote control with solar energy is pretty fun in itself, and is a much more sustainable alternative to the use of disposable batteries. 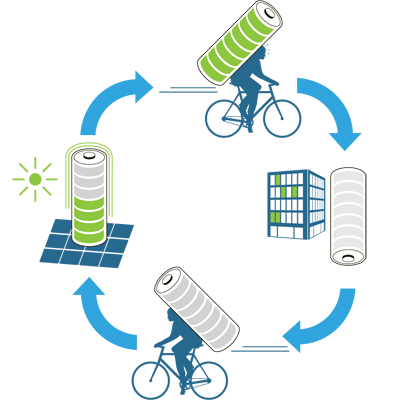 For now, Zurich only can enjoy the mobile batteries network via a dozen locations throughout the city. But the start-up is currently working with about a hundred companies to expand, and is already selling rechargeable batteries online. 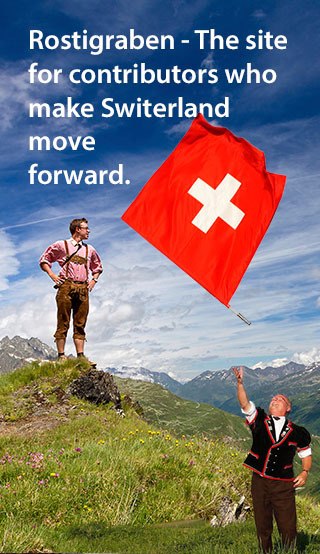 Since they received a nice boost of CHF 20,000 in 2014, Can Olcer and his friends clearly intend to expand their customer base nationwide! Patience. In our pretty country, the sun usually shines as much from east to west, true that! So why would the use of this new technology only to benefits only specific areas? 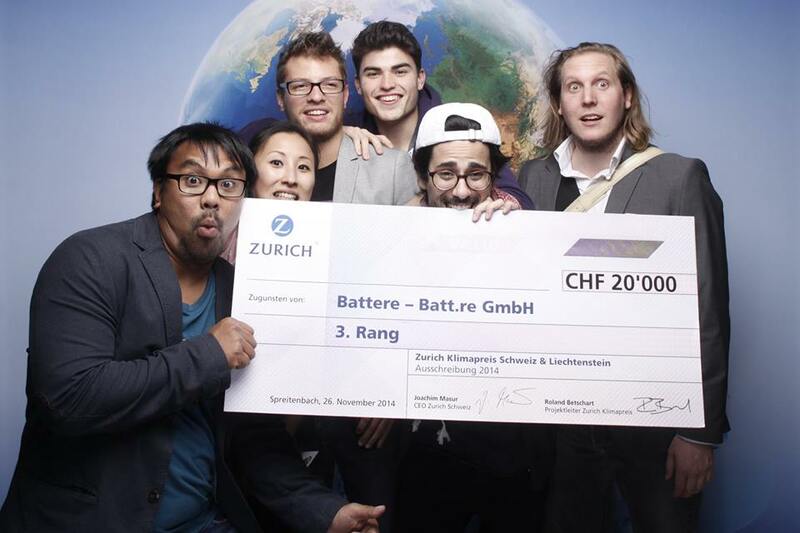 So, if the batteries of your mp3, games console or your flashlight happen to die, don’t hesitate to invest in Batterer’s solar batteries, it will be a great move to make Switzerland go forward, while breaking down the rosti barrier! Order your solar rechargeable batteries and find all information, “auf Deutsch” on Battere.ch. Contact Can Olcer directly via email or Twitter. The Zurich team will gladly welcome you in its offices in Oerlikon to discuss further over coffee and play a game on their Ping Pong table. By the way … how is Rachel, our Swiss Ping Pong player dreaming of Rio’s Olympics doing?